Same reason with reticular fracture. 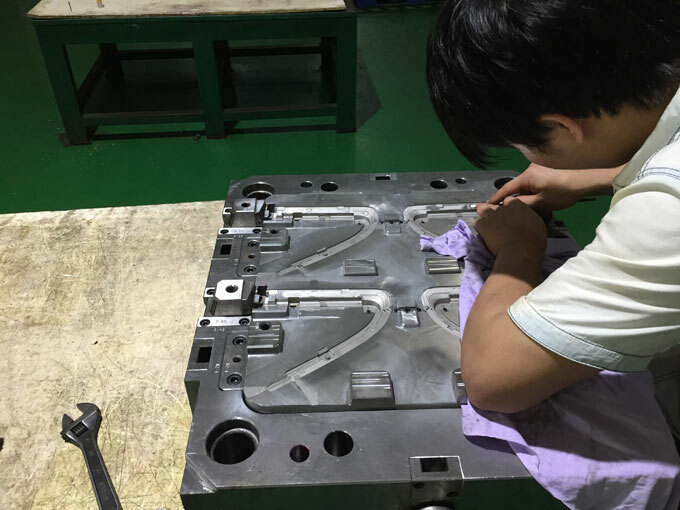 If not well demolded, the release pin will apply excessive force resulting in molded plastics whitening. 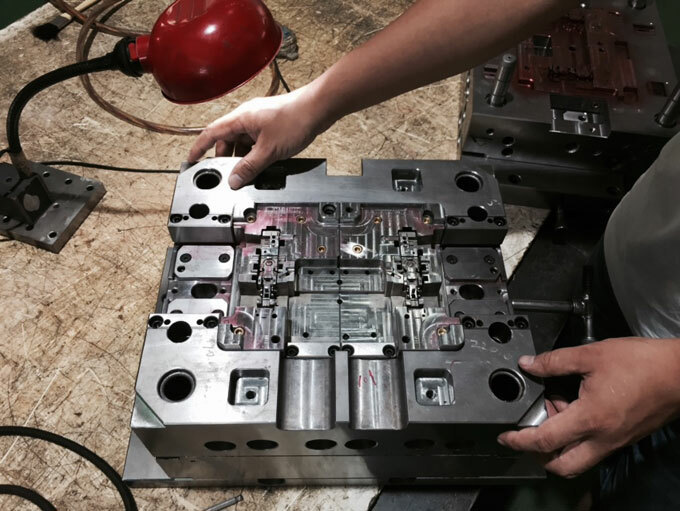 Short-term: Improve injection mould cavity smooth finish. 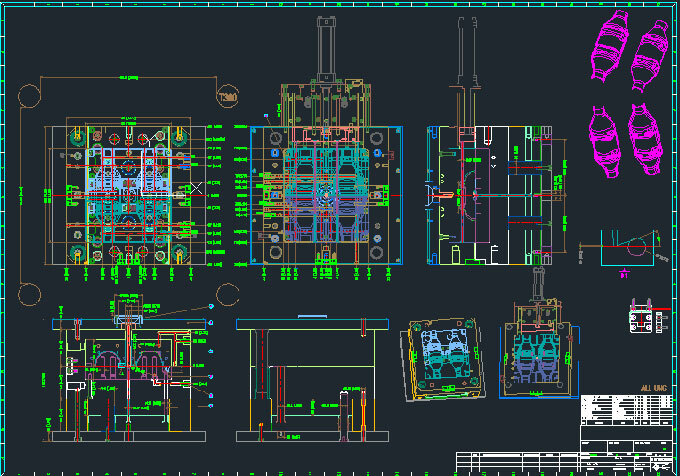 Long-term: Demoulding slope should be enough, and the release pin should be arrangement balance. 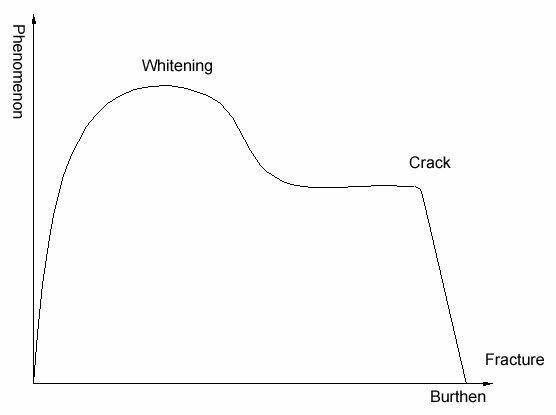 ABS material is prone to be whitening. Material with low flow ability is easy to produce welding scar in the injection moulding process. In the post processing of ABS (cold processing), we should take into account the phenomenon of molded parts whitening. Since the release agent produced welding scar can be easily separated, it must be absolutely avoided. General welding scar should not have particularly weak areas, but in reality, damage is often occurring around the welding scar. Welding scar and crack can be distinguished when coated with ink on the molded parts. The welding scar is also prone to flash. This states the material pressure achieve a higher degree near the welding scar. Because of this, sink mark is rarely occur in the welding scar.